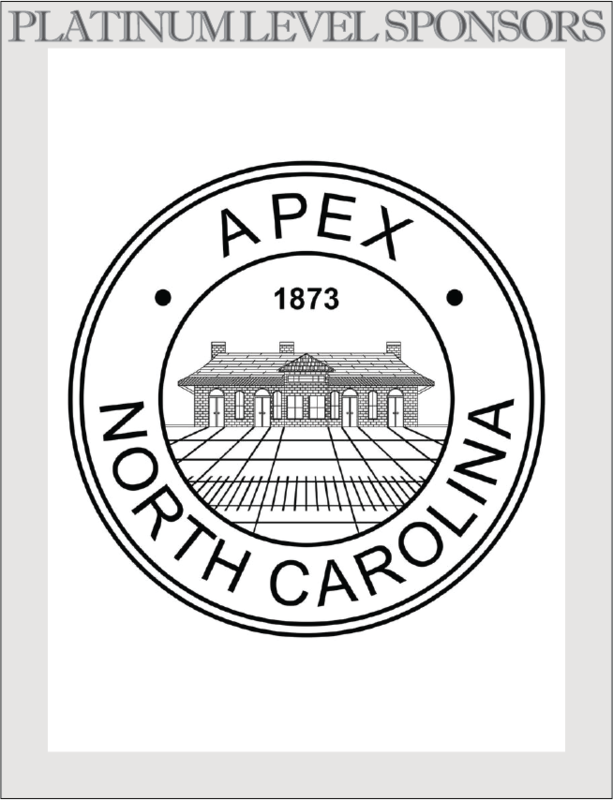 Apex is filled with numerous activities throughout the year and there are many ways you can get involved in the community. 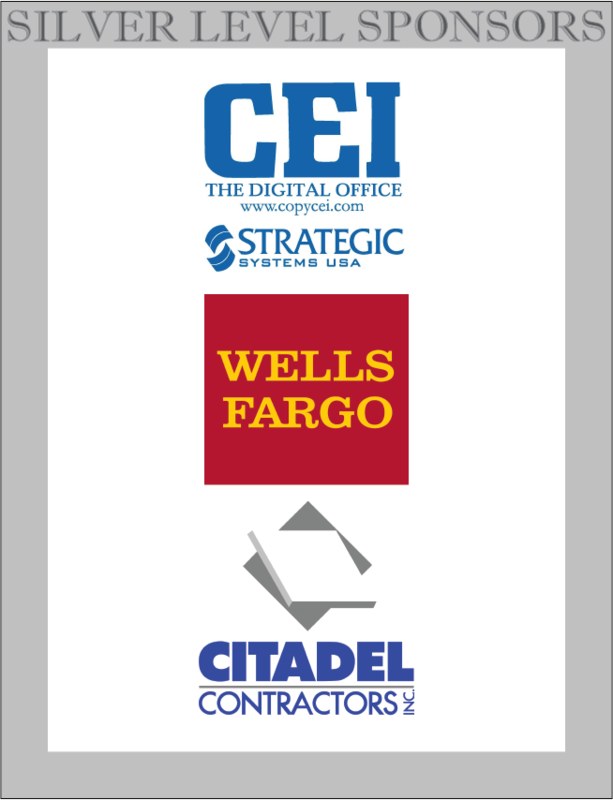 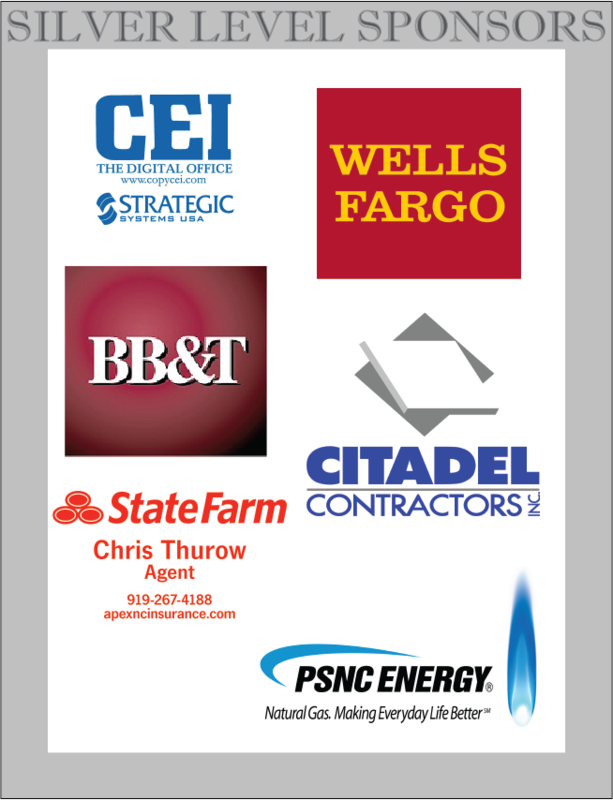 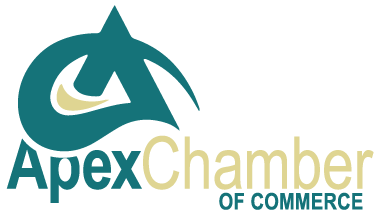 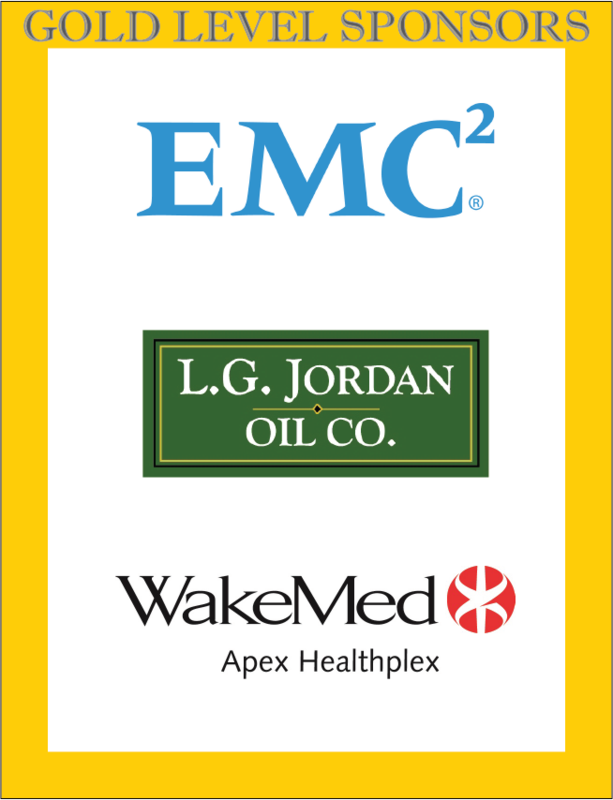 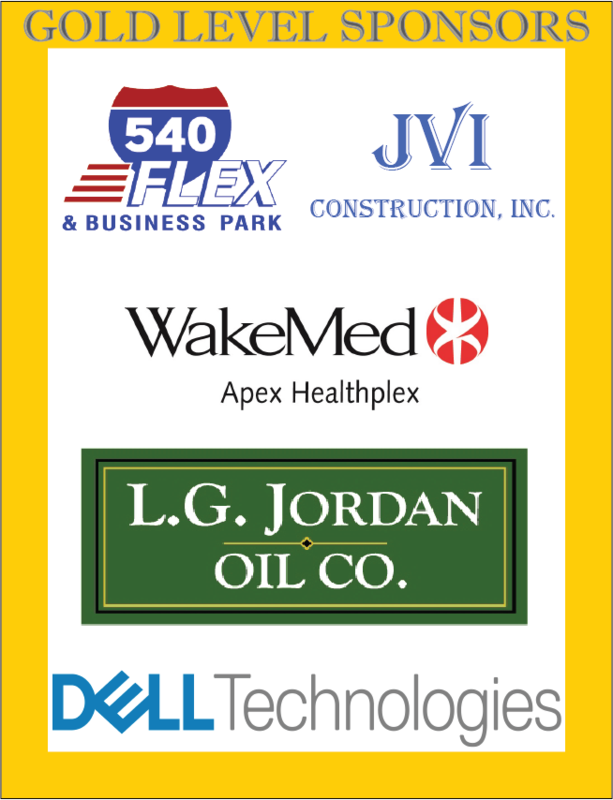 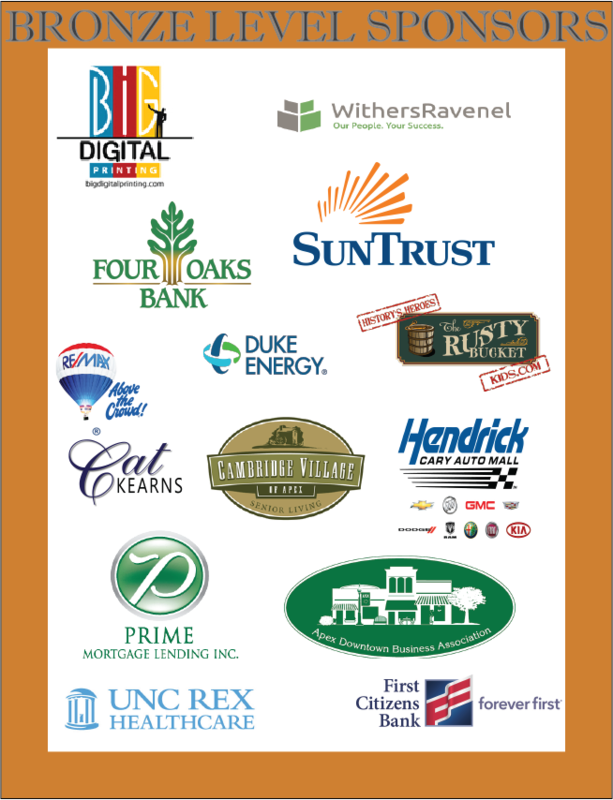 Check out the upcoming Chamber of Commerce Events by clicking HERE, or look below at the following links to local clubs and organizations in Apex. 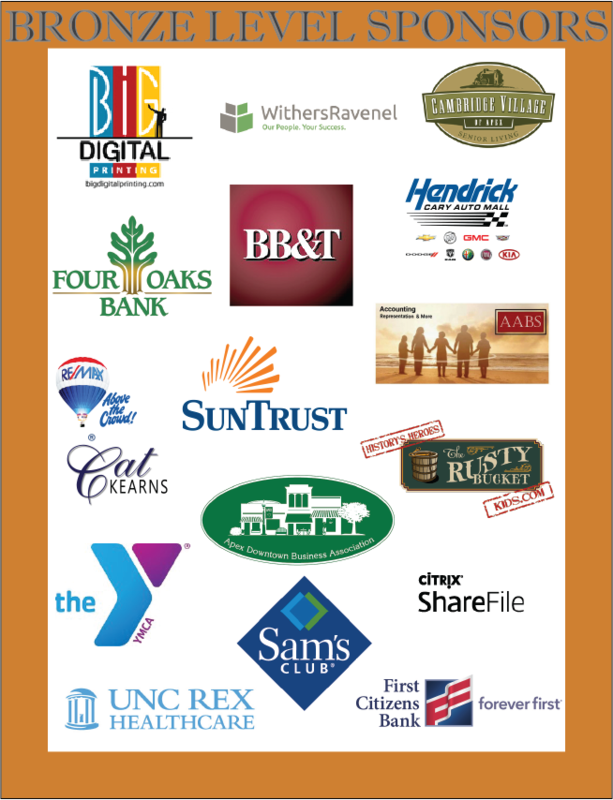 For more information on clubs and organizations in the Apex community, click HERE.